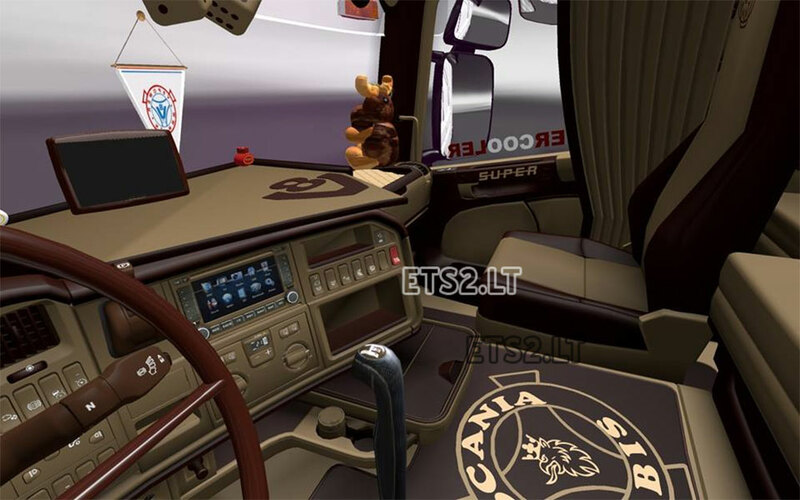 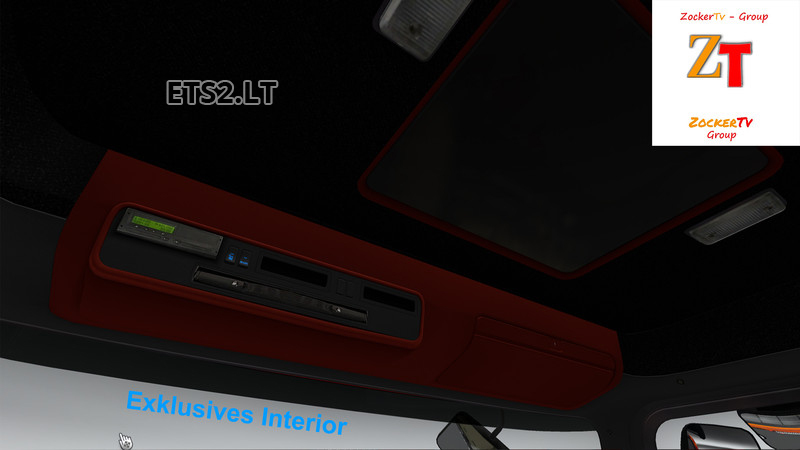 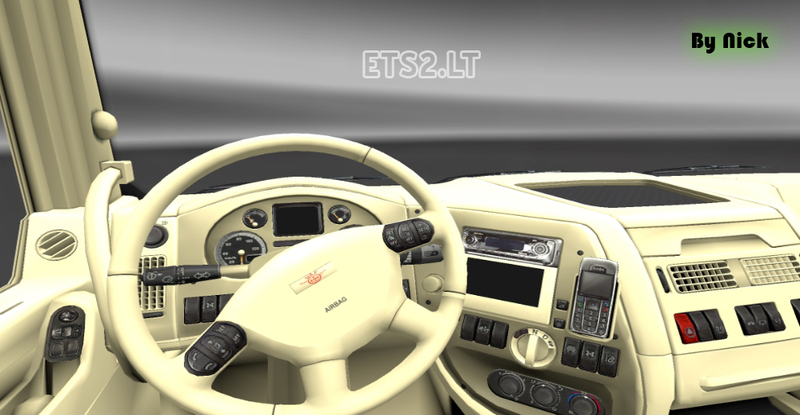 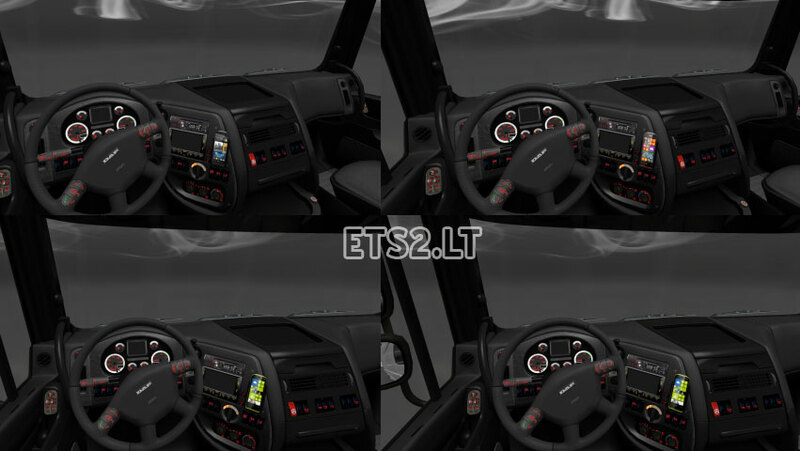 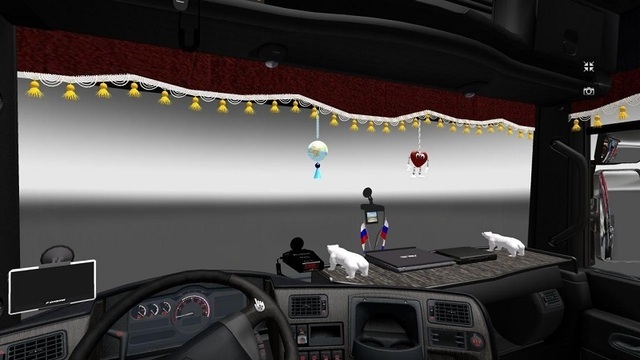 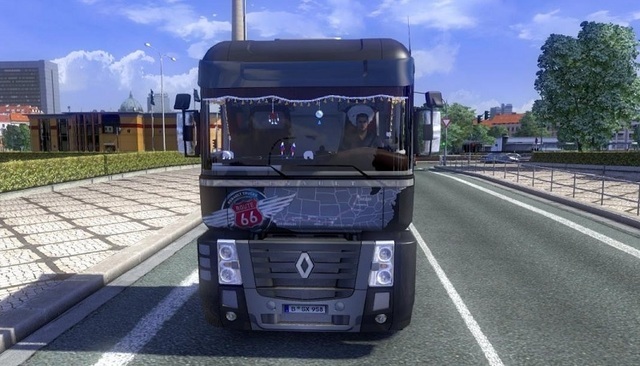 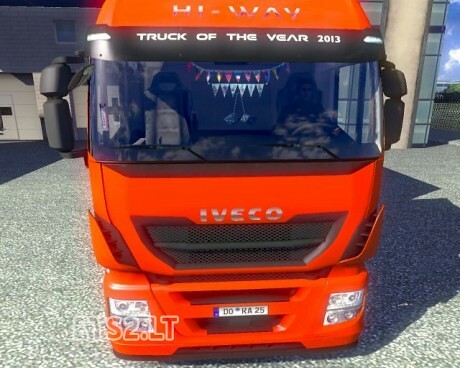 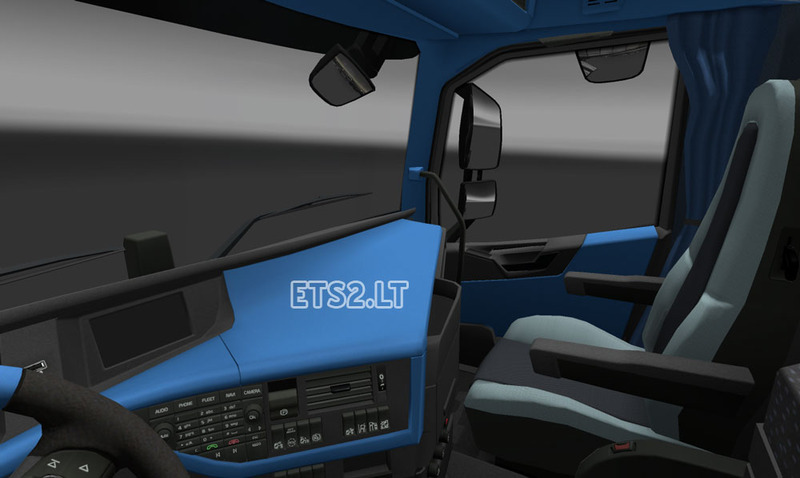 This is a retextured interior for DAF XF. 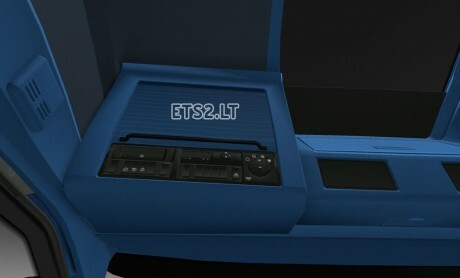 Textures are more detailed and in a different color. 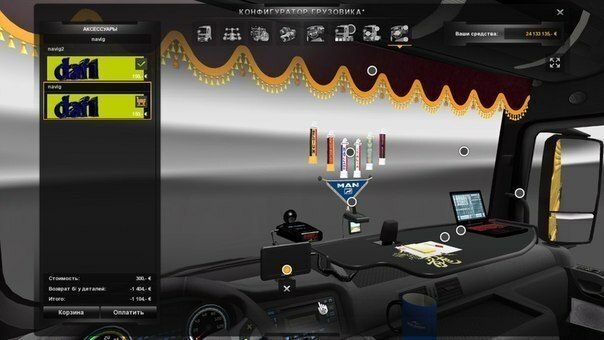 You are free to use this mod or the content with the condition to point out to this mod (with the original link of download, meaning here) and specifying origins. 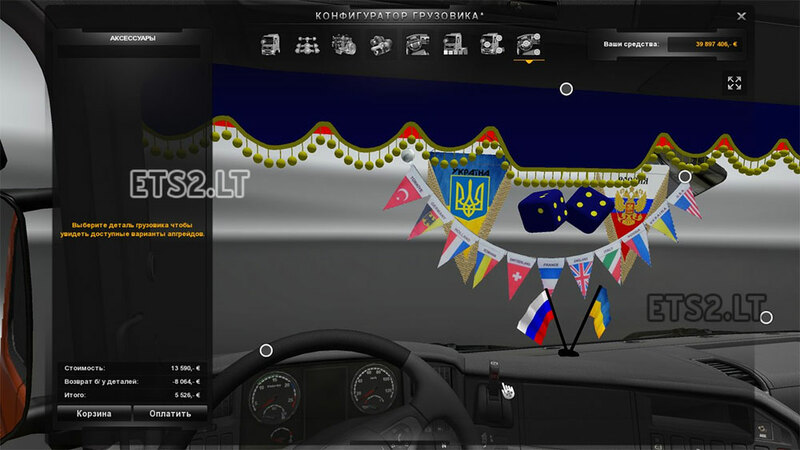 Scania Vabis interior. 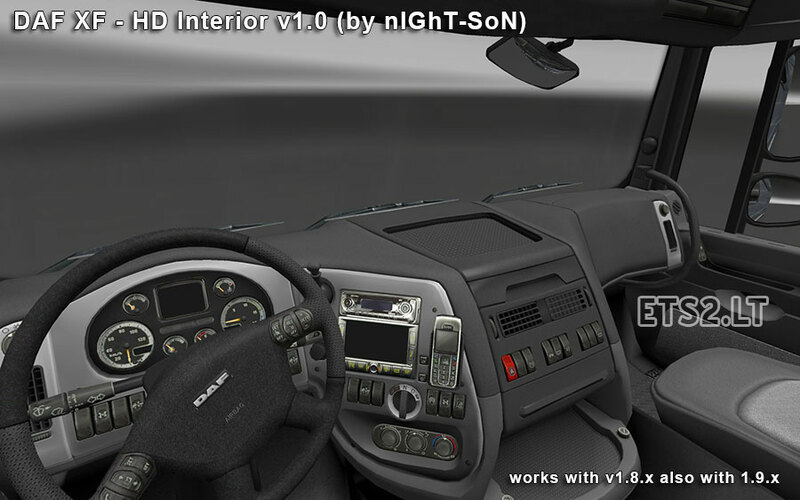 With GPS. 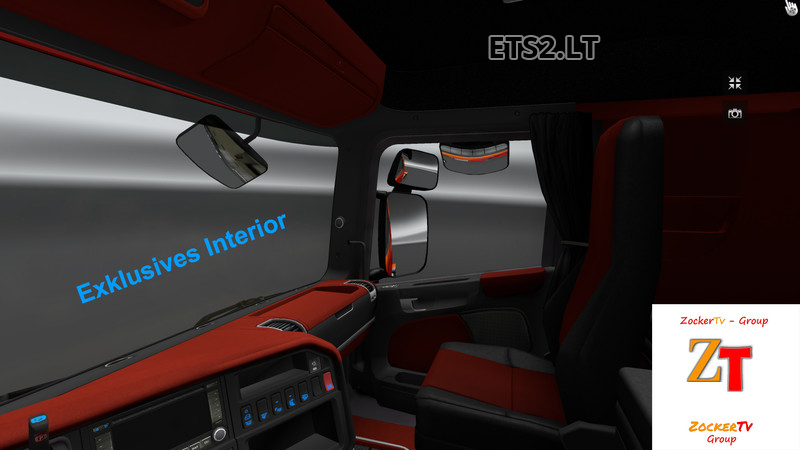 For me it’s the best interior I ever seen.